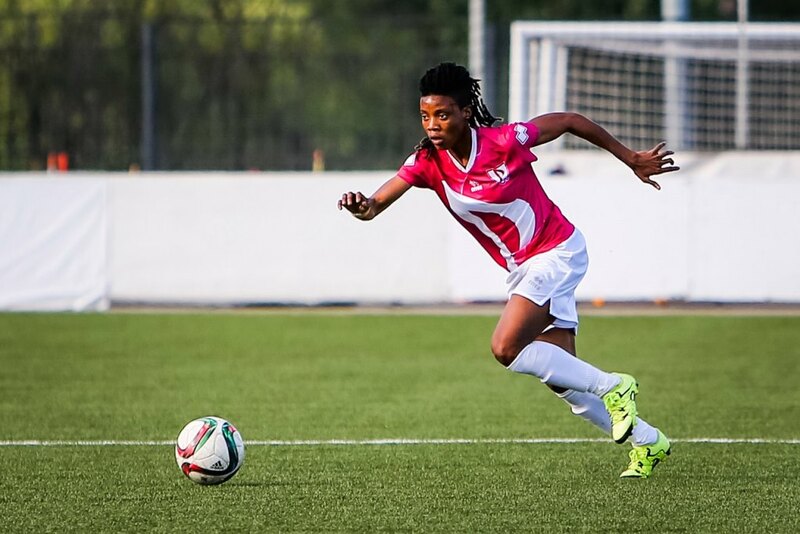 Cote D’Ivoire international forwards, Josée Nahi and Tia Inès N’Rehy have joined South Korean top-flight club Gyeongju Women’s Football Club (KHNP). Inès (24) moves to the South Korea W-League outfit from Turkish side Beşiktaş where she found the net 10 times in 13 league appearances in 2017 as they finished second in Bayanlar Ligi. Josée (28) comes from Norway’s top Division where she made 20 league appearances and scored 7 goals for Arna-Bjørnar in 2017, adding 4 domestic Cup matches scoring a goal as the club reached the Norwegian Cup semi-finals. Prior to their respective previous clubs, the two Ivorian compatriots had played together in a Russian Supreme Division side – FC Rossiyanka. It was two years for Inès and one for Josée at this club. They helped FC Rossiyanka to win the 2016 Russian League title and became the first two Ivorians to reach the last 16 of the UEFA Women’s Champion League the same year. Josée’s Russian experience started with another powerhouse Zvezda-2005 Perm, the club where she spent a 2 seasons winning the Russian League and Cup double in 2015 before joining Rossiyanka. 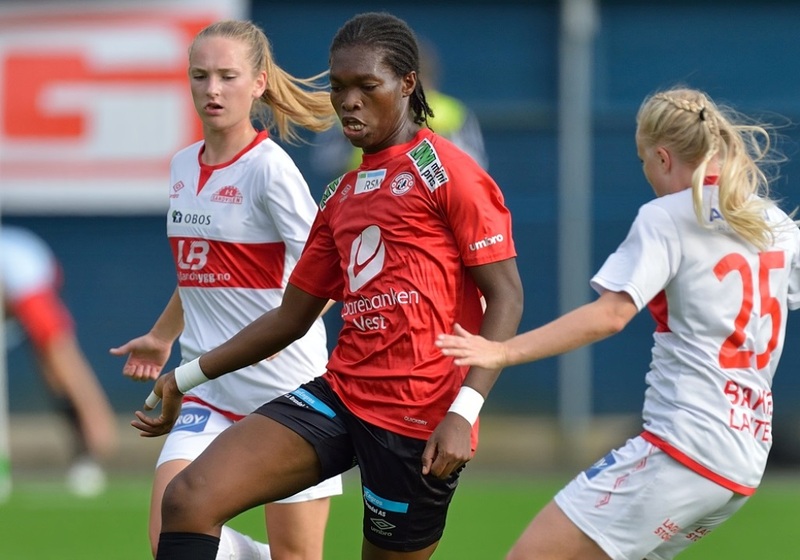 Both players are an integral part of Cote D’Ivoire Women’s National Team; they have already represented their country in various international competitions including two Africa Cup of Nations finals and FIFA Women’s World Cup 2015. Inès has earned 25 caps and scored 17 goals for the Éléphantes so far. She was also the first Ivorian to have been nominated for CAF Best African Women Player of the Year Award in 2015. At the same time, Josée has amassed more than 30 caps for the National team, having scored fourteen goals, and has captained the side on a number of occasions. LTA Agency wish Josée and Inès the best of luck at their new club in Korea.